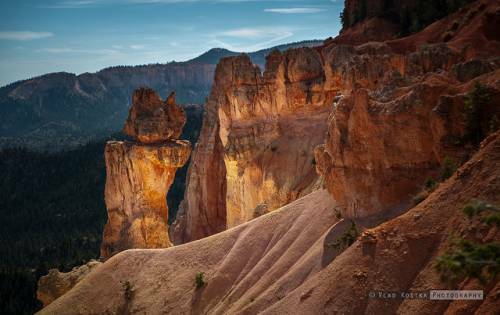 The sun’s first rays on a Utah National Park. Image credit: Vladimir Kostka at flickr under a creative commons license. Despite major political and public image losses in 2013, utility companies and their political contributors are edging toward victory in Salt Lake. The “net metering” battle reached epic proportions last year. One one side: the solar industry and overwhelming public support. On the other: utility companies claiming that net metering poses an unreasonable expense that they are forced to pass onto their customers. Image credit: USFWS Mountain-Prarie at flickr using a creative commons license. For those who don’t know: net metering is program that sends excess electricity generated by home solar arrays back into the grid, supplying other homes with electricity and allowing utility companies to reduce their output—all from power that would otherwise be wasted. Last year’s political drama took across Arizona, California, Louisiana, and Idaho. The result: conservative mega-fund ALEC and Big Utility went 0 for 4, spending millions and losing customer support in the process. RMP cites the lack of an additional “facilities charge” as an important factor in its controversial 4% rate hike last January. 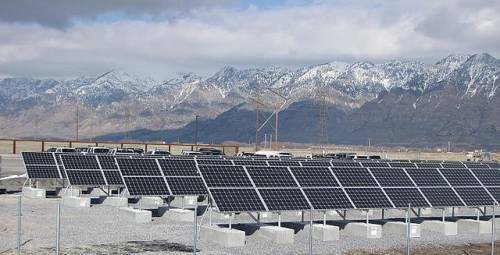 Currently, the Utah Public Service Commission is weighing its decision, while consumer groups such as the Sierra Club and the newly formed Utah Citizens Advocating Renewable Energy insist that RMP saved over $1.4 million benefiting from net metering and is acting unfairly. A decision is expected next month.